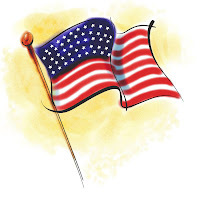 American Independence Day, celebrated each year on July 4th, is a national highlight. Barbecues, parades, fireworks, and other traditions light up the eyes of children and grownups. But this happy holiday also carries significantly increased risks of accidents, injuries, and other dangers for people and pets. 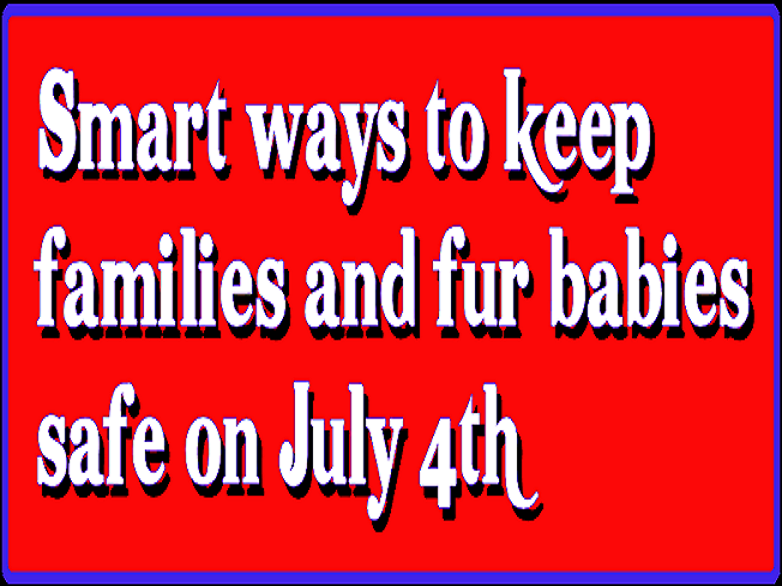 What can folks do to increase 4th of July safety for everyone, keeping Independence Day celebrations free from tragedy? Check out these helpful July 4th safety tips from a big bunch of web writers. 12 tips for safe horses during 4th of July fireworks – Linda Ann Nickerson. What can horse owners to do prevent panic and keep their horses safe during 4th of July fireworks and festivities? Here are 12 tips for keeping horses calm and secure on the 4th of July, as firecrackers explode and fireworks light up the sky. Having a safe July 4th – Richard Webster. State fire marshals remind everyone across America about the dangers of fire as a result of improperly extinguished smoking materials and fireworks, especially during Independence Day celebrations. Stable dogs and summer safety: Helping hot dogs at the barn - Equestrian Examiner. How can equestrians and others keep dogs safe and prevent them from overheating on sweltering days? 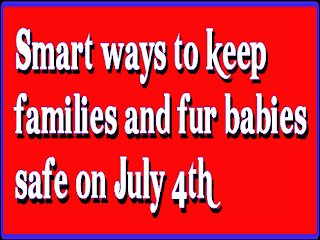 Pet safety: July 4th is no holiday for pets – Lita Peterson. According to pet experts, more companion animals go missing during the 4th of July than any other time of the year. The booms, bangs and lights associated with fireworks may be fun and exciting for us, but it can be stressful and even traumatic for dogs or cats. What can we do to keep pets safe? Fireworks etiquette: 10 courtesy tips for holiday pyrotechnics enthusiasts - Chicago Etiquette Examiner. Here are 10 fireworks etiquette tips, which may help make public pyrotechnics displays more festive and fun for everyone. 4th of July: 15 safety tips for DIY fireworks displays - Madison Holidays Examiner. Fireworks are fun, especially for the Fourth of July. These exciting incendiary displays are perennial crowd-pleasers, as long as folks follow a few basic safety guidelines. Happy July 4th! Be safe out there! * Looking for tees and great Fourth of July gifts?